1st three months' completely rent free for MMU student and graduate pre-start businesses. Further discounts for MMU students. Use of the hot-desks (shared office space) in Innospace. 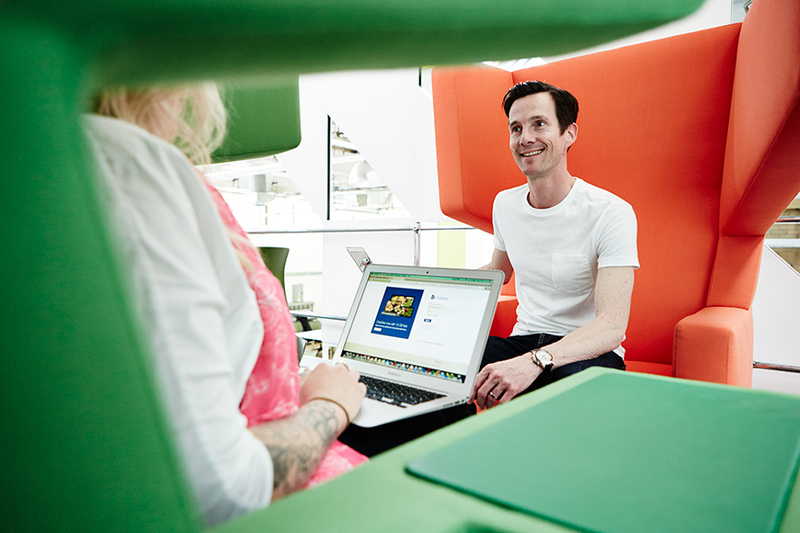 There are a variety of spaces to work from and desktop computers to use from solo working spaces and quiet zones to informal meeting spaces and shared desks.